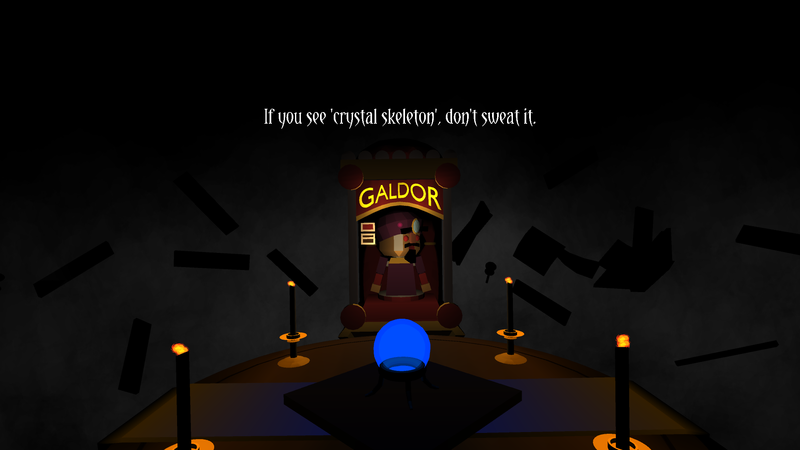 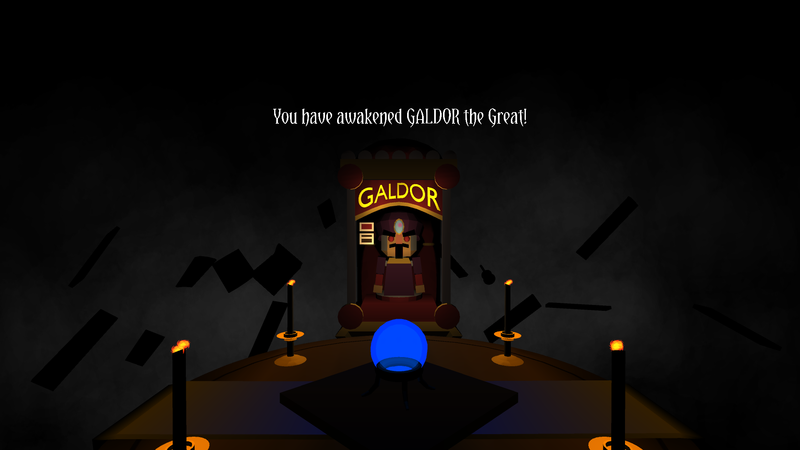 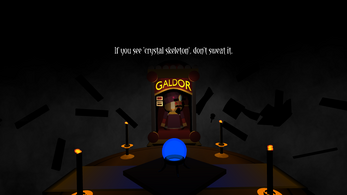 GALDOR the Great is virtual reality fortune teller made for the GearVR. Created during the Becker 2016 24-hr game jam. 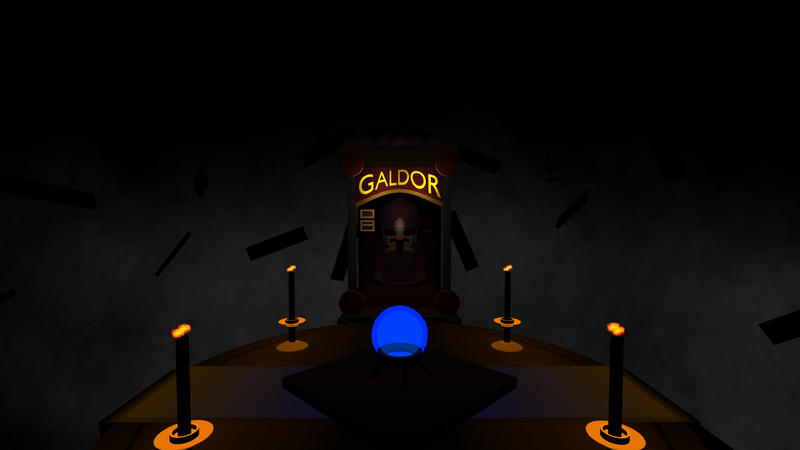 Cardboard version pending. 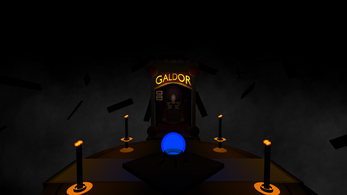 HOW TO PLAY: GALDOR does not require buttons to play; instead, simply nod or shake your head to respond positively or negatively.